Here's the full list of NES classics coming to Nintendo Switch Online, including the nine additional games that will release later this year. The time of free online gaming on the Nintendo Switch is soon to end, as Big N is ready to roll out the Switch Online service starting next week. Accessing Nintendo's online service will allow players to enjoy their favorite games online as well as access features like cloud save storage, but it's likely that potential subscribers will be way more interested in the service's selection of different NES classic games. Nintendo plans to make 20 different NES games available for Switch Online right off the bat, and we've got the full run down of every title that will be available this year. Edit: this guide was last updated on November 7 to reflect the latest Nintendo Switch Online NES Classic games. Players will be happy to note that Nintendo has started providing alternate versions of select Nintendo Switch Online NES games with customized save files, most notably for the original The Legend of Zelda. Gamers will be able to download Nintendo's customized version of the game, the likes of which allows the adventure to be started with all of Link's most powerful weapons and gear already in the inventory, plus a stack of rupees that can be used to buy other goodies. Big N has stated that these kinds of custom-save variants will be provided for other NES classic titles in the future, but we don't yet know which games will get the special save data treatment. 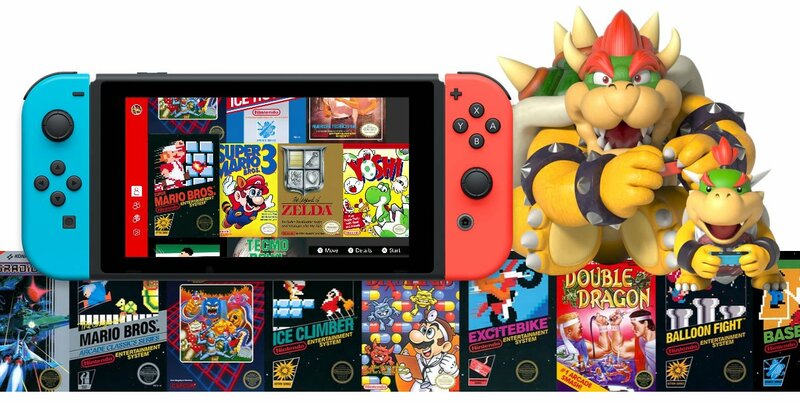 In addition to these titles, players can expect three additional NES titles to hit Nintendo Switch Online each month for the remainder of the year. Here are the upcoming releases for each month as provided through the Nintendo website. 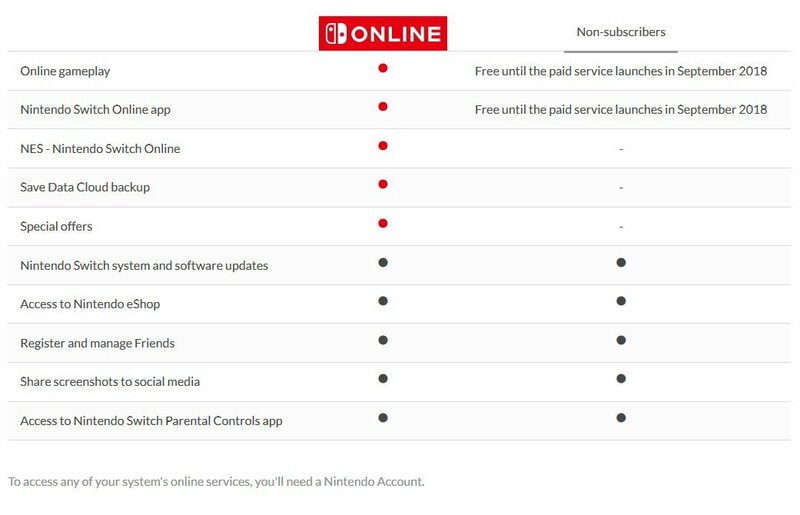 Nintendo Switch Online membership comes with other benefits, too. Not only can Switch players access the NES classic game library, they'll also be able to play Switch games online, make use of the Save Data Cloud backup service, and will be eligible to purchase the Nintendo Entertainment System Switch controllers, which will only be available to Switch Online subscribers. Of course, seeing as how some of the Nintendo Switch Online NES titles include online-based functionality, we have a few ideas of Nintendo classics we'd like to see release for Switch Online. Players can also check out our recap of all the September 2018 Nintendo Direct highlights. And, as always, players can stay on top of the latest developments from Nintendo by keeping it tuned right here to Shacknews.